Microsoft’s pursuit of widespread Windows 10 adoption could face another stumbling block in customer service call centers. If you call your PC maker to troubleshoot a Windows 10 machine, don’t be surprised if the advice is to roll back to an earlier version. Microsoft is pushing Windows 10 more aggressively than any Windows version yet, with free upgrades for consumers through next fall. 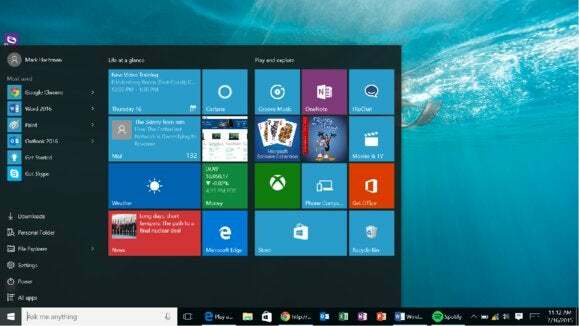 In 2016, the company will also categorize Windows 10 as a “Recommended” upgrade, so the installation will begin automatically on many users’ machines. But if these tech support calls are any indication, some users may be told to revert right back to an older version for even the slightest problems.